This morning, Google officially unveiled the name of Android N as Android Nougat, but this afternoon, they put a number to it as well. The next version of Android is Android 7.0. That new number shouldn’t really shock anyone, since Google basically told us last year to expect a new version each year. We knew that meant a new name, but was anyone sold on their being a full digit jump each year? I don’t know! 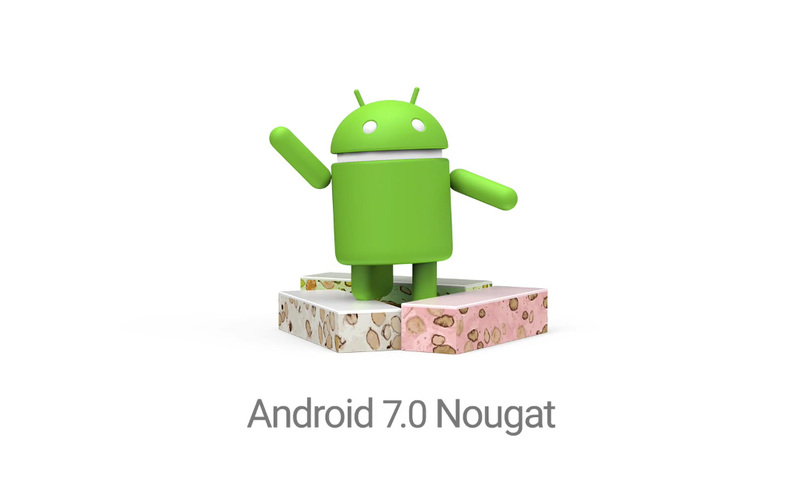 Either way, Android Nougat is Android 7.0 whether we were ready for it or not. In the video below, which is the unveiling of the Nougat statue, you’ll see the image above that puts 7.0 with Nougat. The description for the video also lists it.